Marriott Bonvoy 15 Elite Qualifying Nights From American Express Bonvoy Cards Have Now Posted! Marriott Bonvoy Members should check out their accounts as the 15 Elite Qualifying Nights from their American Express Cards (and possibly Chase cards too?) have just posted for 2019. U.S. Credit card customers of the new Marriott Bonvoy products issued by American Express and Chase are entitled to a whopping 15 Elite Nights per year which is a huge advantage. Marriott Rewards today announced award category changes that will take place on March 5, 2019. There are 258 hotels moving up one category and 37 that will move down. Marriott currently has 6,900 hotels open. These changes thus affect roughly 4.3% of properties. Marriott Rewards has launched an Advance Purchase Rate for stays at select hotels in Japan. Members that book anywhere 14 to 90 days in advance can save up to 30% off of their stay. Any Marriott Rewards Lifetime Status Issues? Marriott Rewards yesterday processed Lifetime Platinum Premier (soon Titanium) statuses to those that qualified under the legacy rules that were in place only for 2018. 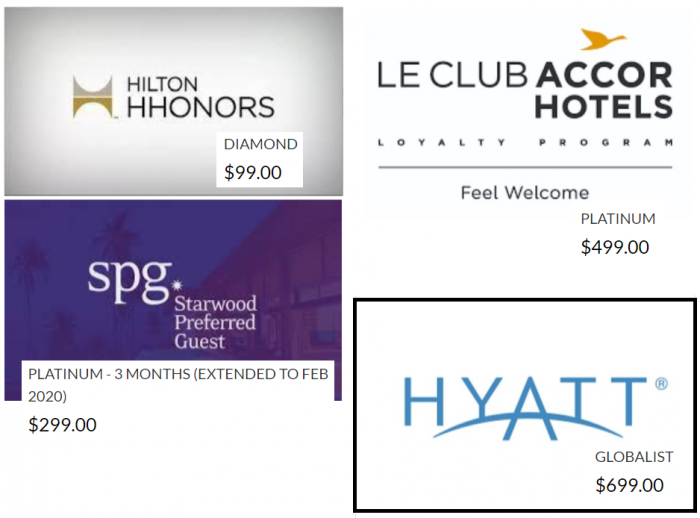 When I wrote a piece yesterday morning (read more here), Marriott had at the time processed the status for my legacy Marriott Rewards account but hadn’t for my SPG one (had qualified under both). Now, the status is correctly applied to both. Marriott Rewards Lifetime Platinum Premier (Soon Bonvoy Titanium) Status Posted! 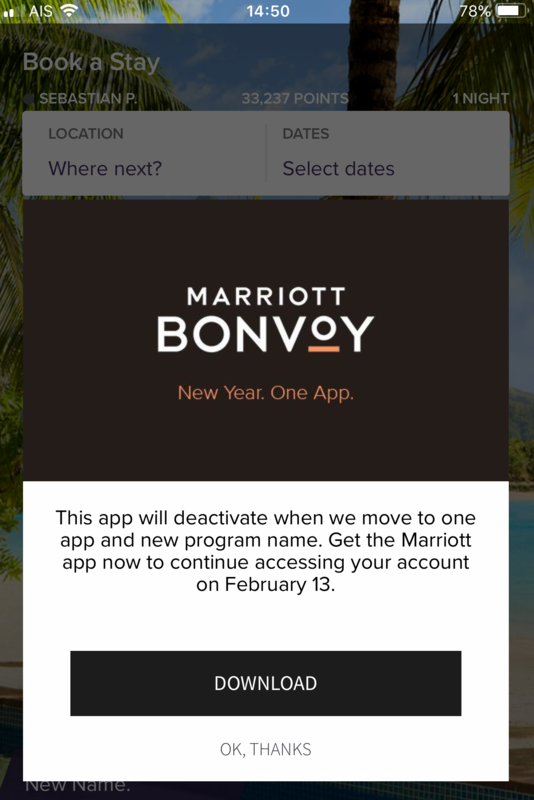 A LoyaltyLobby reader alerted us that his Marriott Rewards (soon Bonvoy) account has changed today from lifetime Platinum to Platinum Premier (soon Lifetime Titanium) and so had my Marriott Rewards one as well. Members had until the end of 2018 to qualify for this Platinum Premier lifetime status that is no longer available. Going forward only Silver, Gold and Platinum ones are. American Express today announced changes to its SPG card portfolio that is moving under Marriott Bonvoy branding effective February 13, 2019. Card design is changing among some of the benefits. You can information about available cards below. Marriott Rewards & SPG launched on Monday a 7-Day up to 25% off Flash Sale for stays at participating hotels in Japan, Korea & Guam that is about to end. The sale is valid for stays through April 30, 2019 and must be booked by this coming Sunday January 20.